A profile of an individual at its most basic is an outline of what a person is really like in terms of their personality traits and characteristics. 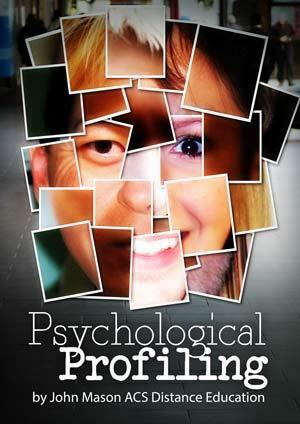 The most widely known form of profiling is that which is used to assess criminal behaviour. This is largely due to the popularity of TV shows and books which include criminal profiling.